The ISPO Award is regarded as a well-established seal of quality and approval for outstanding products in the sports industry. The 2019 winners have now been chosen. An independent international jury of experts have chosen the winners in the five segments Health & Fitness, Outdoor, Snowsports, Team & Social Sports, and Urban from amongst several hundreds of entries. Various trends are emerging in terms of the digital connectivity of sports products, the area of modern high-tech materials and the sustainability of functional clothing and footwear. A selection of the award-winning products will be showcased from February 3 to 6, 2019 at ISPO Munich in Hall B1. An increasing number of smart sports devices, which collect, process and analyze training data, are being entered each year. As has been the case in recent years, many brands are also focusing heavily on sustainability. As such, the ISPO Award organizers decided to support this developmental trend by setting up a separate Eco jury. “The efforts being made in recent years throughout the industry to raise awareness of sustainability-related topics are clear to see: on the whole, significantly more brands are, for example, ensuring that they have sustainable production chains in place, using recyclable materials and supporting the campaign to fight plastic waste,” says Anna Rodewald, Sustainability Expert and Chair of the ISPO Award Eco Responsibility Jury. Another new development this year was that snowboards, skis and winter sports equipment were, for the first time ever, subjected to practical tests on the slopes as part of the ISPO Award 2019. As such, a core team traveled to Austria and France prior to the official jury meeting. The jury was composed of 43 experts from 12 countries, including retailers, designers, marketing experts, journalists, consumers and athletes. 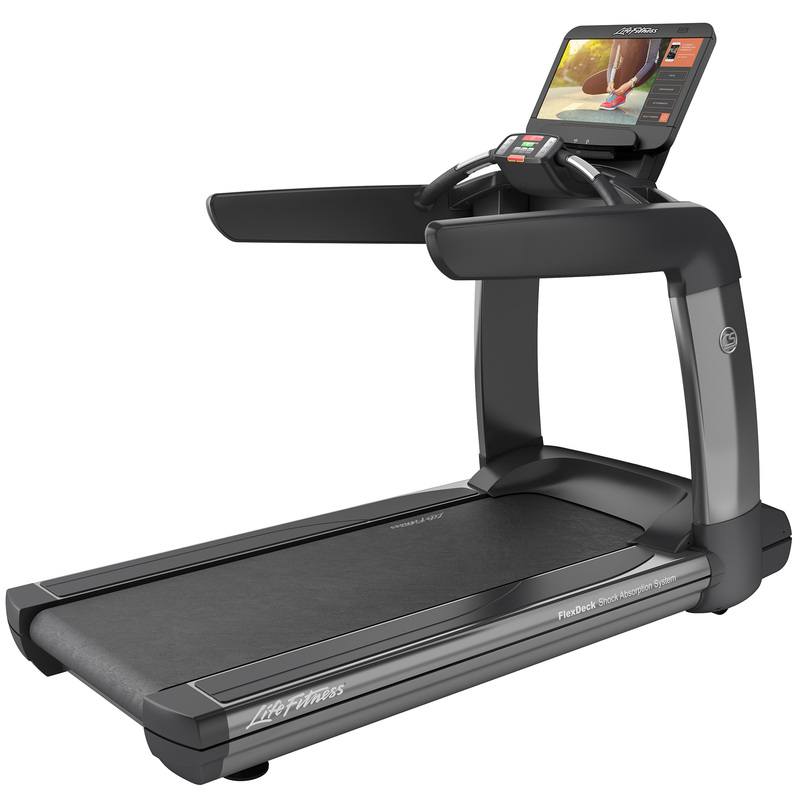 The “Platinum Club Series” treadmill is not only capable of synchronizing with an Apple Watch and streaming Netflix and Spotify, etc.—with the RunSocial app from Life Fitness, training on this treadmill becomes a truly digital community event. On the Discover SE3 HD integrated LCD touchscreen, users can choose one of the international courses and see, in real time, which other users located all over the world are currently using the same track. In the form of avatars, users can also see other runners next to them and can even interact and communicate with them. The “Biopod DownWool Nature” is all about getting back to nature. 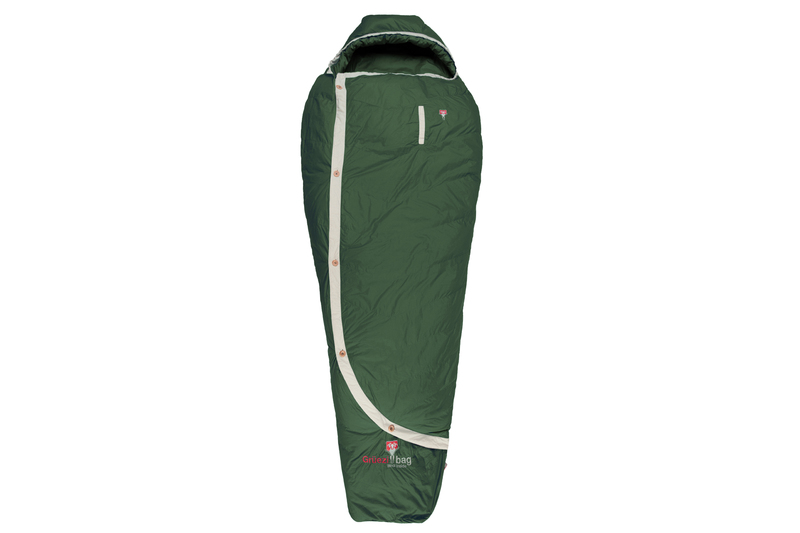 From the packaging down to the last button, this sleeping bag is made entirely from 100 percent natural materials. It is made of DownWool, an innovative high-end filling composed of 70 percent down and 30 percent wool. The material achieves perfect insulation and, as such, comparatively little filling material is required. 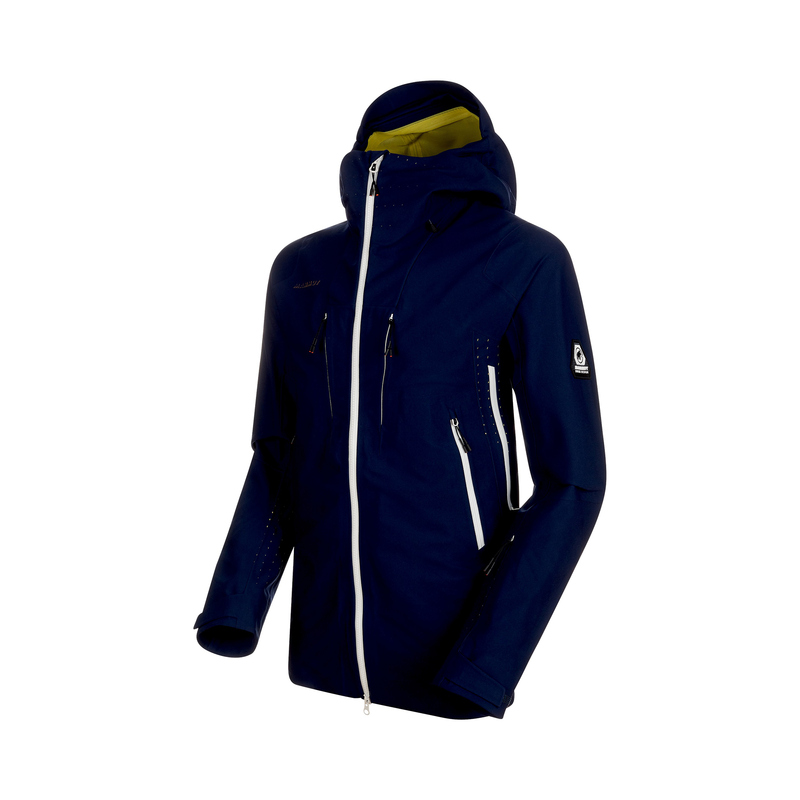 The SOTA HS Hooded Jacket, a fully equipped, 3-layer ski jacket, features revolutionary technology: the 4-way super-stretch material made from coated knitted fabric and 3D surface is produced without any seams and is therefore extremely breathable and hard-wearing at the same time. For optimum temperature regulation, the special 3D knitting technology is supplemented with Primaloft insulation in areas of the body which are particularly sensitive to the cold. 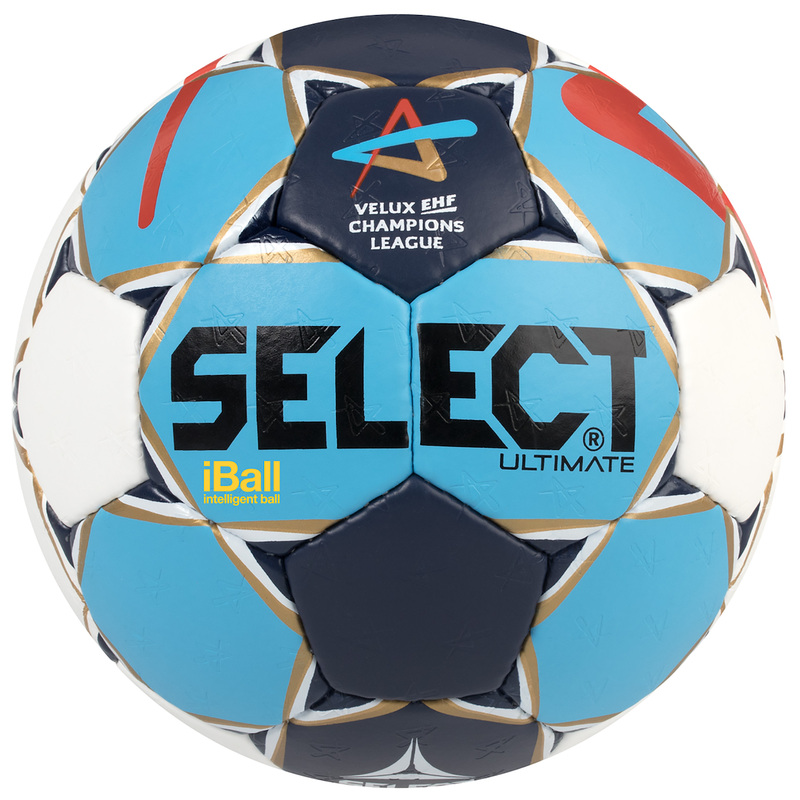 Ultimate iBall is the world’s first ever intelligent handball. During the game, the built-in KINEXON chip records data regarding ball speed, shot detection, shot position and the position of the ball in the goal in real time. As part of live transmissions, spectators benefit from brand-new insights into the game and fans can get closer to the action than ever before. All captured data is also provided to television stations and digital channels in real time. The iBall made its handball debut in the EHF Final4 of the Handball Champions League 2018. The fully biodegradable Sordo boot from outdoor specialist Berg Outdoor is made from oak leather bionature, burel and an Apinat outer sole. 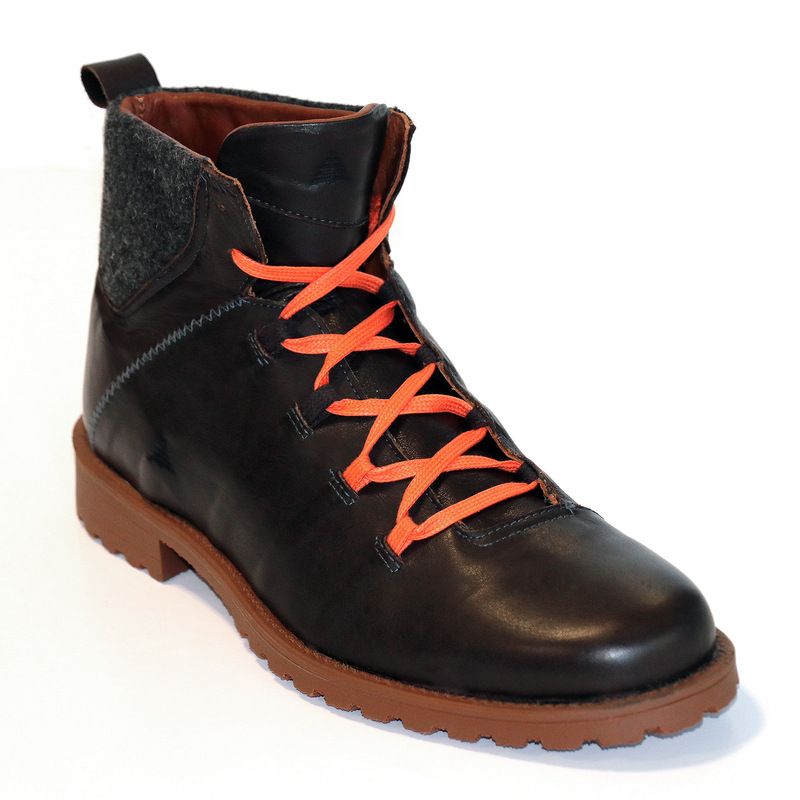 All the materials have been specially coordinated to ensure that the boot is biodegradable. Under favorable environmental conditions, the boot fully decomposes within just six months. The ISPO Award ceremony will take place during the first two days of ISPO Munich in the ISPO Brandnew Village on the stage in Hall B4. The winners in the Snowsports segment will be presented with their awards at 11 a.m. on Sunday, February 3. At 2 p.m. in the afternoon, the jury will present the awards for the best Outdoor and Urban products. At 1 p.m. on Monday, February 4, the awards for the Health & Fitness and Team & Social Sports segments will be presented. All Products of the Year as well as the Gold Winners of the official ISPO Munich will be exhibited during the trade fair from February 3 to 6 in the central aisle of Hall B1.